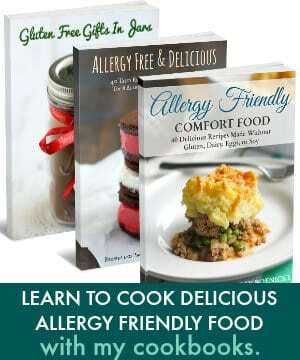 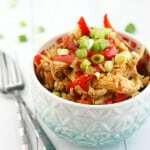 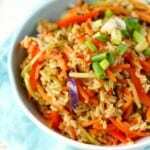 Easy Gluten Free Vegan Fried Rice. 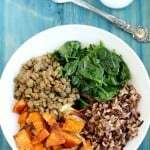 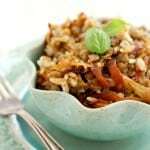 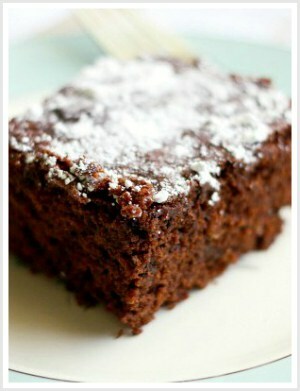 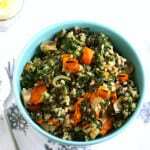 Sweet Potato Mushroom Wild Rice Stuffing. 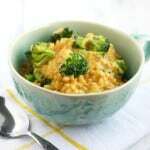 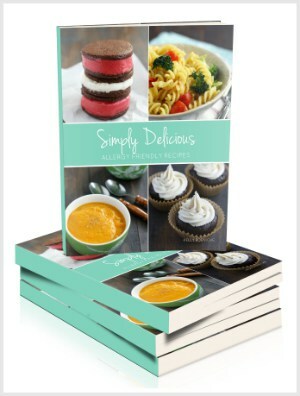 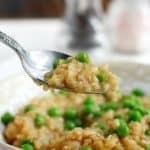 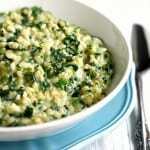 Creamy and Comforting Dairy Free Brown Rice Risotto. 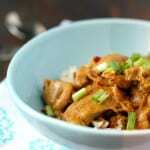 Easy Dairy Free Chicken Coconut Curry. 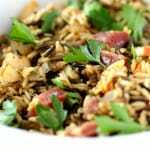 Wild Rice Stuffing with Salami, Mushrooms, and Apples.